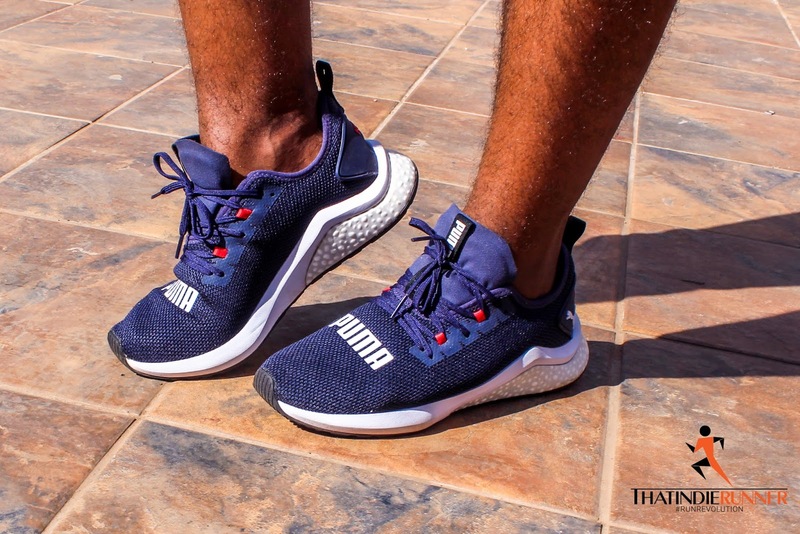 Versatile - is the perfect word to describe the latest running shoe from PUMA. 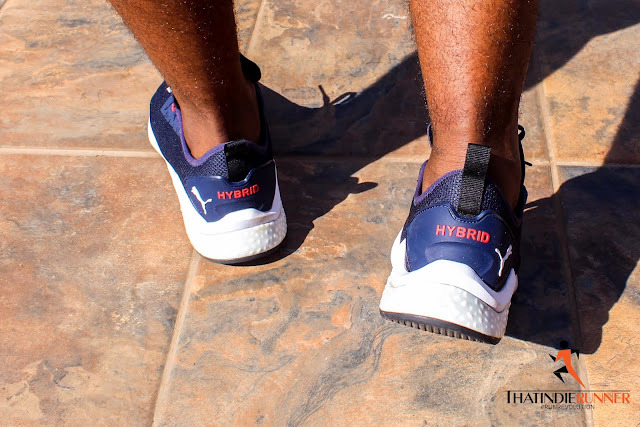 Much like the Puma Hybrid Rocket you can wear this shoe with your full running gear. Sometimes you want to be on an "Umswemko" vibe with a casual outfit, when you are not sweating. Any opportunity to test out a new pair of running shoes, I accept with both feet. The test is not limited to running though, Ill take them to the mall, on a walk, to the gym. - They are light, When I wear a pair of running shoes. I don't want to spend extra energy trying to lift them up. With the snug, sock like feel, its not a struggle lifting them up. - I can squat in them, do burpees, run on a treadmill. An ideal option from the streets to the HIIT floor. If yoga wasn't a barefoot practice, you bet id be in the trikonosana pose in them. - These would be great for speed sessions and my next 5km or 10km run. 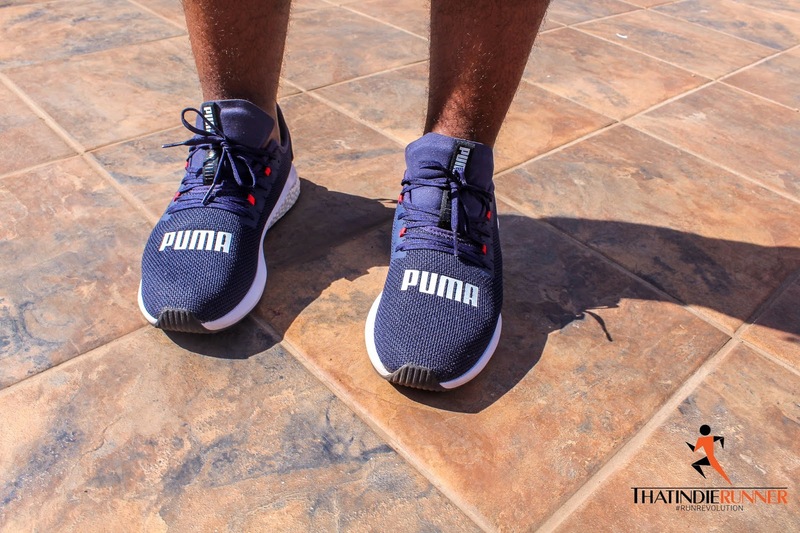 S/O to Puma Running for the Drop.